Donations allow us to provide enrichment items to shelter dogs. Tails of the Trail is part of Kroger Community Rewards program! 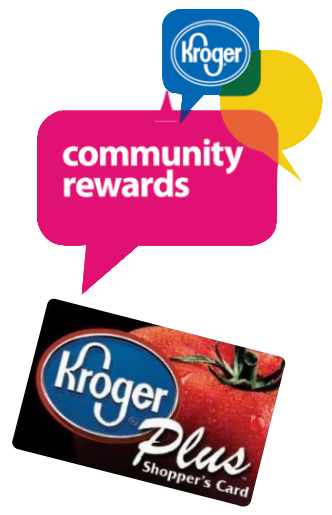 Simply connect your Kroger Plus card to us and we get a bonus every time you shop! Enter our organization number 52728 or search for our name. 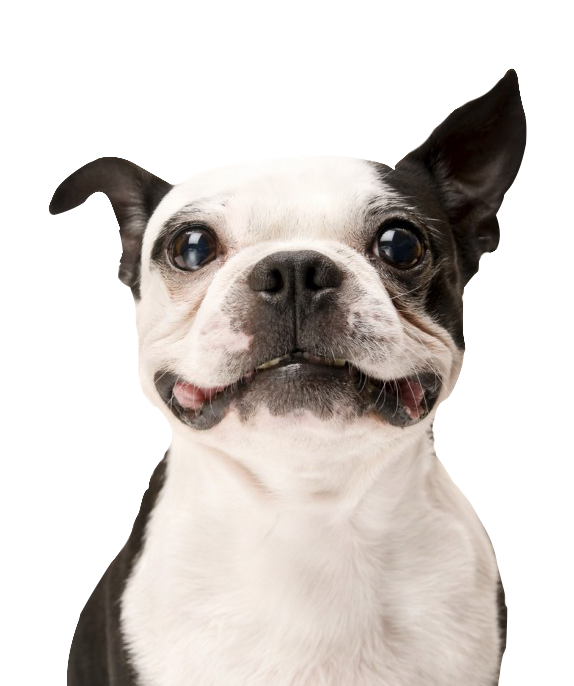 Sign up for a monthly box of dog goodies delivered to your door. BarkBox donates $25 to Tails of the Trail for every new subscription! Experience the joy of home delivered dog treats and toys tailored to your canine’s specific tastes and energy levels by enrolling in the monthly BarkBox program. Sign up here BarkBox.com or use coupon code TRAILS when checking out. Support Tails of the Trail every time you shop with Amazon Smiles! If it is your first visit to AmazonSmile, you will need to select a charitable organization to receive donations. To select Tails of the Trails, search “Discover Tennessee, Inc.” AmazonSmile will remember your selection, and then every eligible purchase you make at smile.amazon.com will result in a donation. For EVERY bag of pet food you EVER purchase, Nature’s Select donates $0.10 per pound back to Tails of the Trail! That’s $3.00 for every 30-lb bag! Order 60lbs & your organization receives $6 every time you order!! 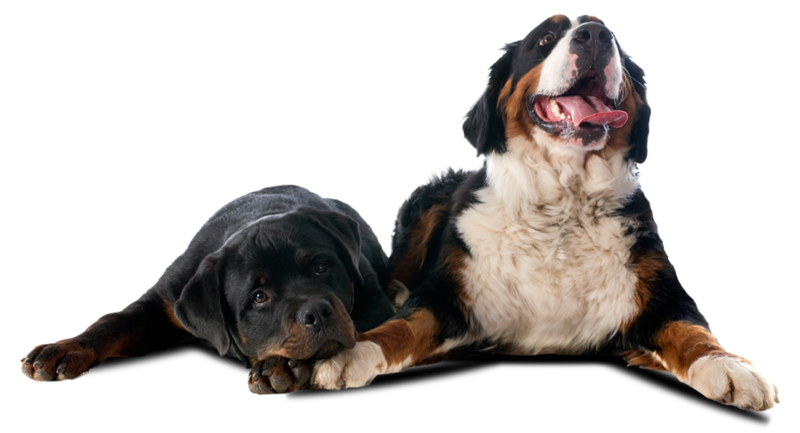 Kibble Into Cash provides ongoing financial support to your organization with every pet food purchase. 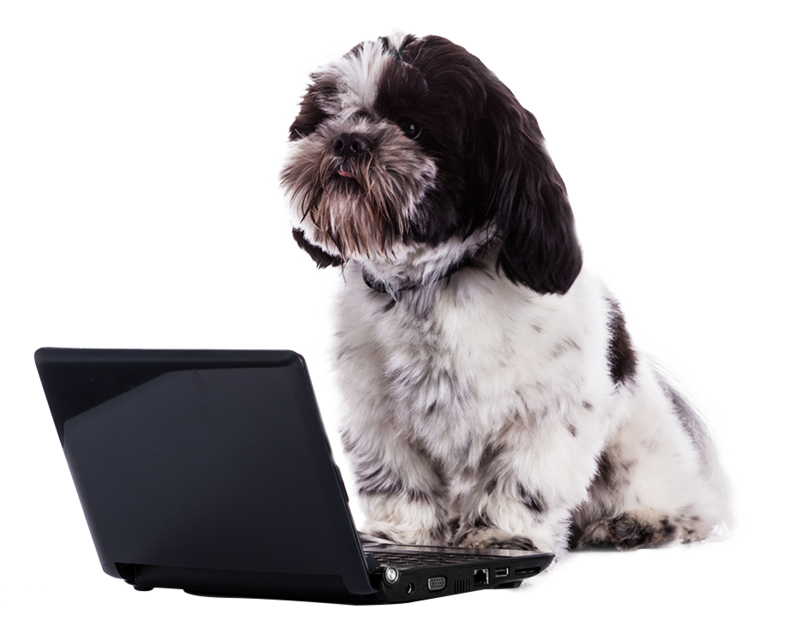 Order your dog food using the link below and put in the code “Tails5” at checkout to donate.